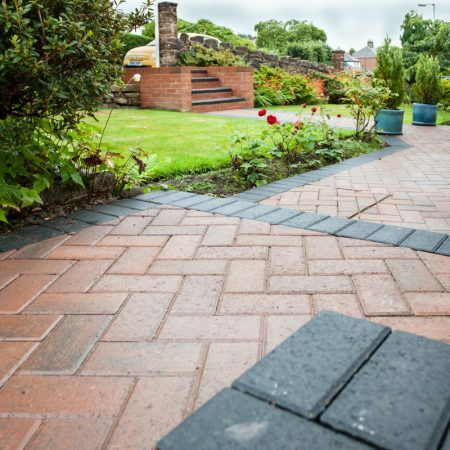 The exterior of your property is as important as the interior and a beautiful patio or driveway can increase the value of your property, as well as enhancing the overall look of your home. 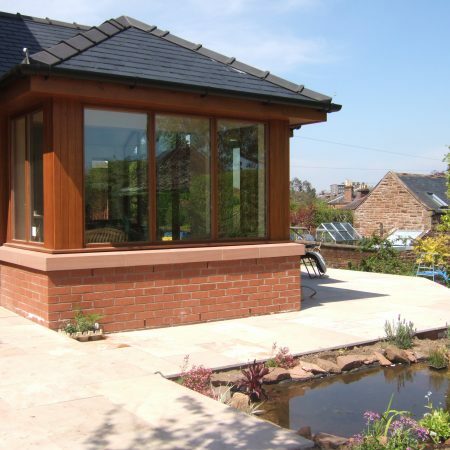 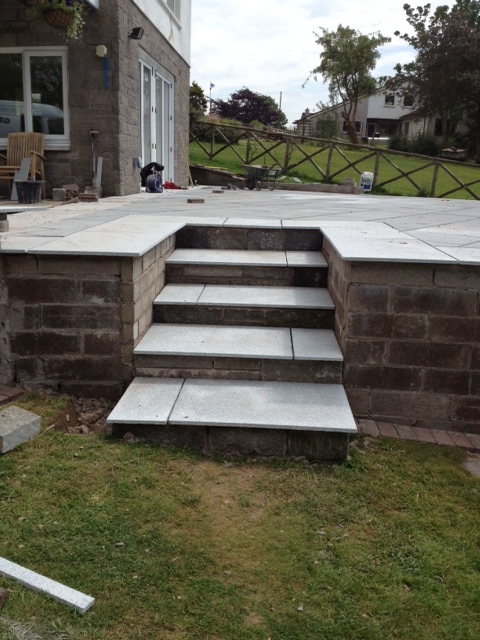 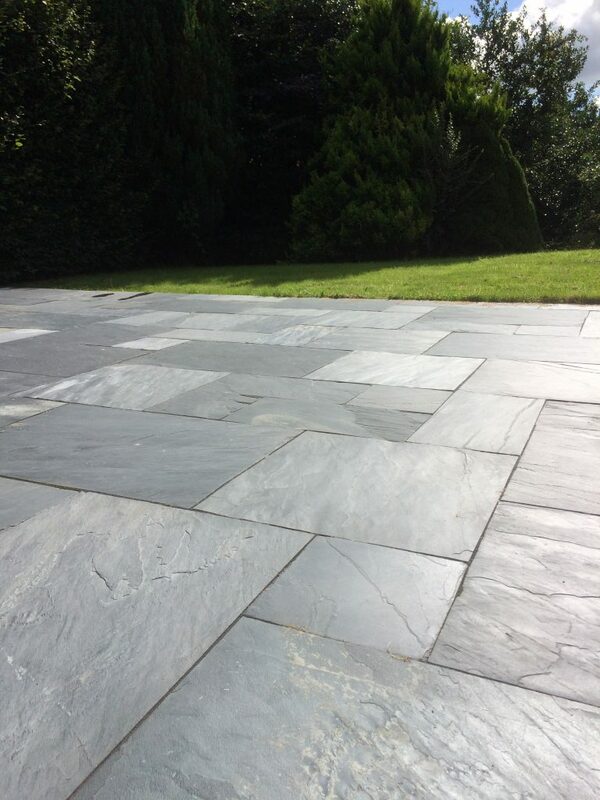 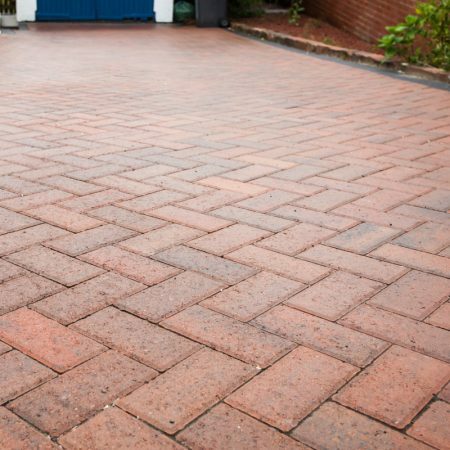 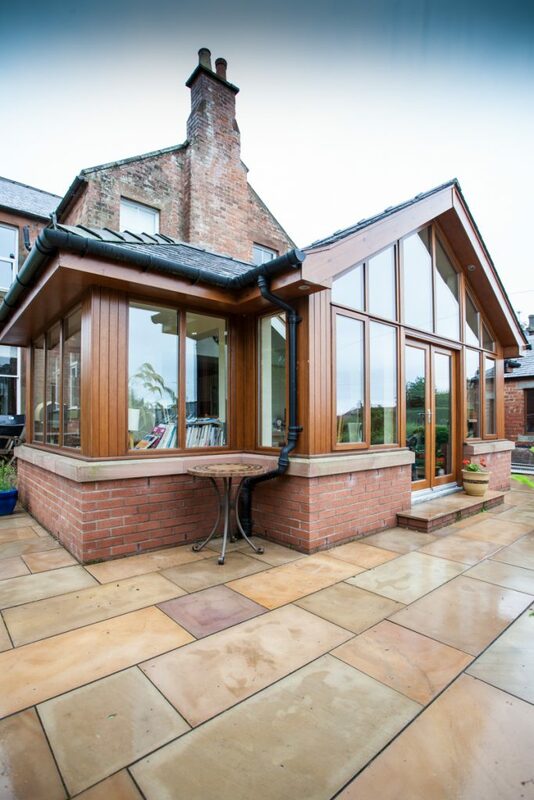 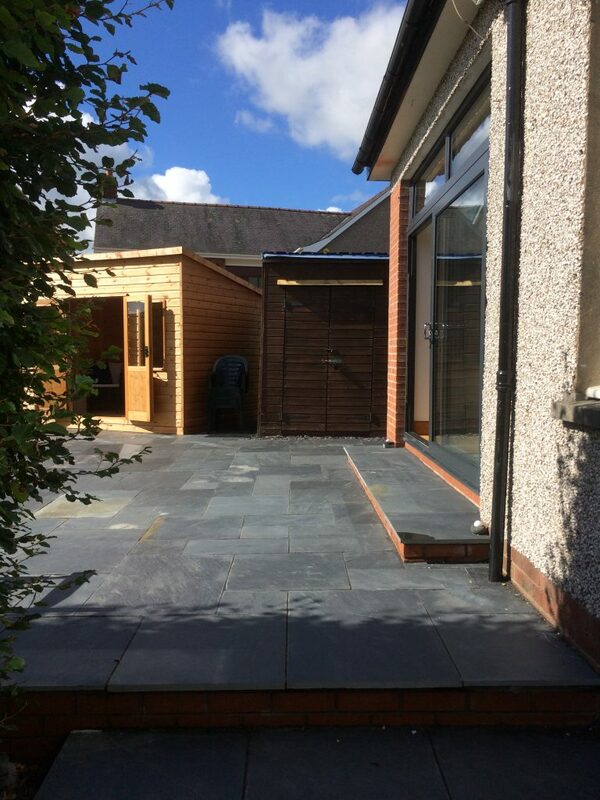 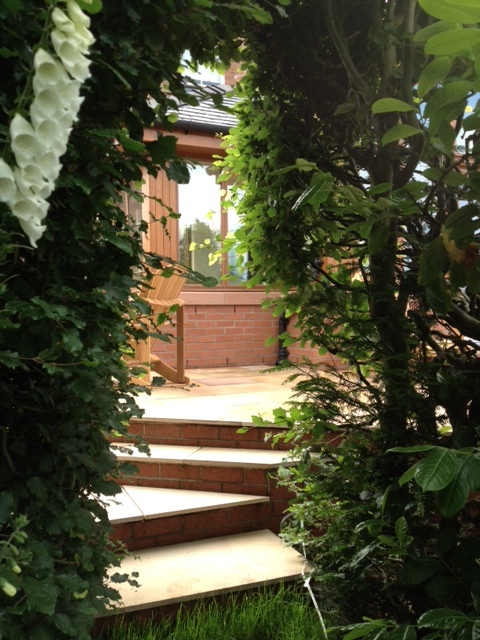 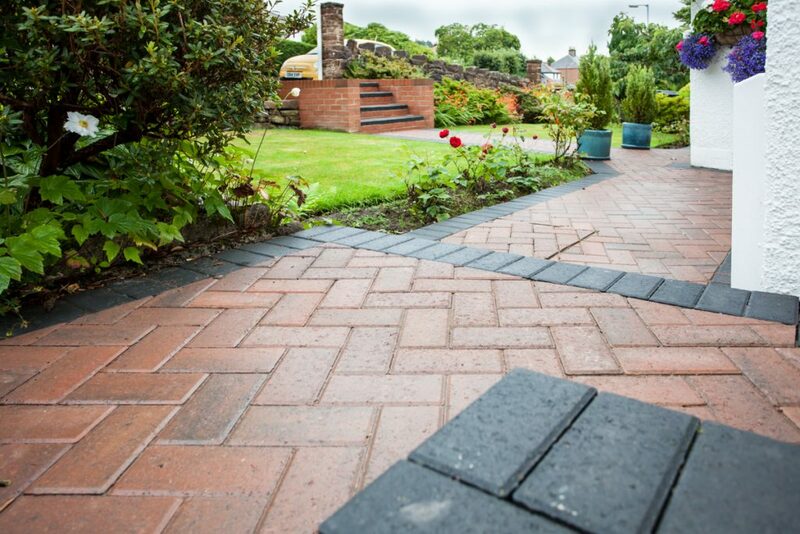 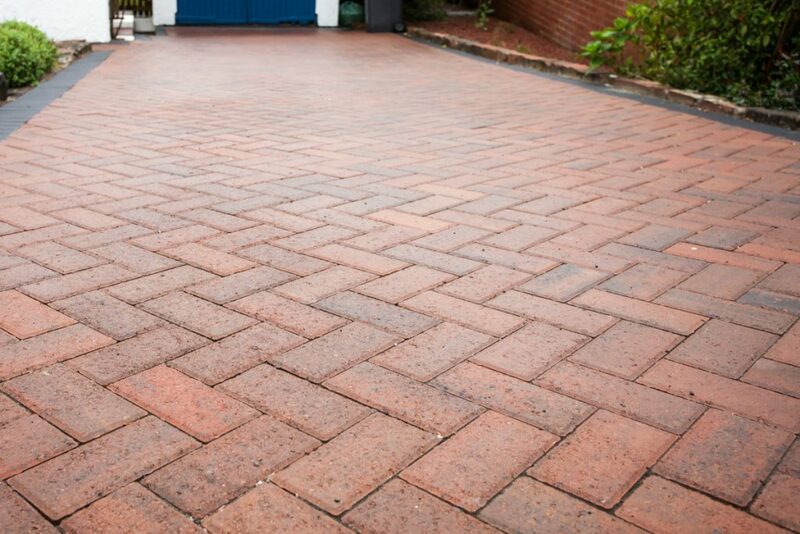 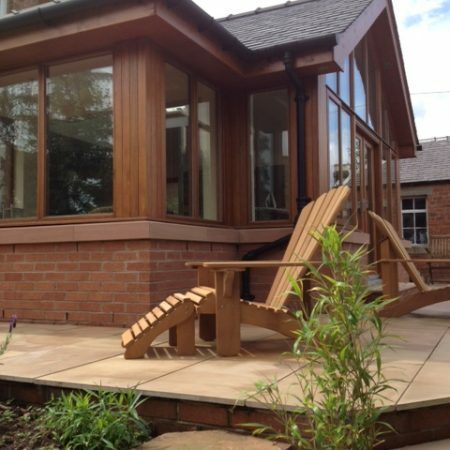 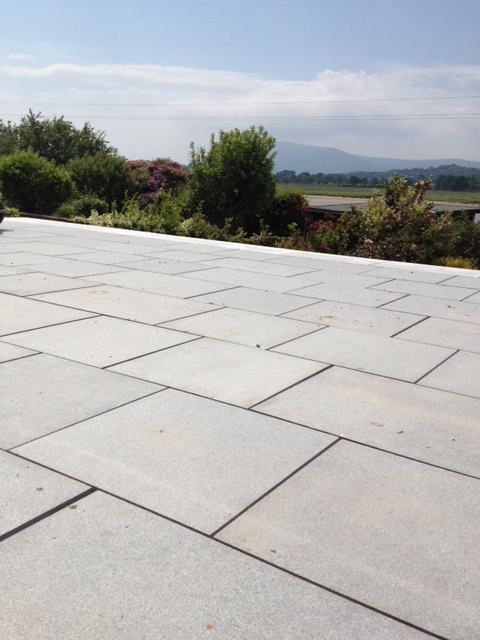 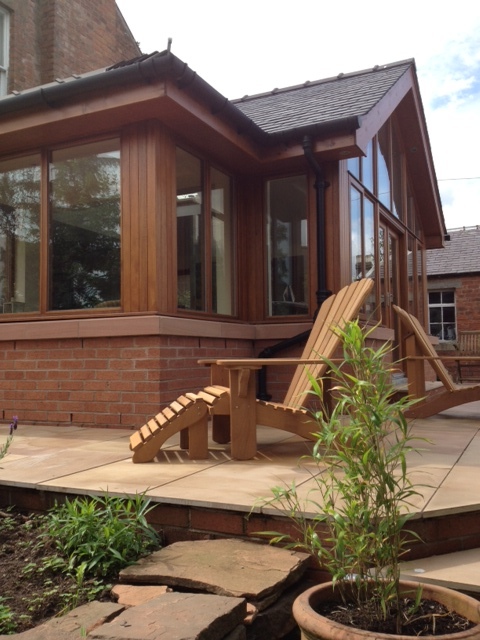 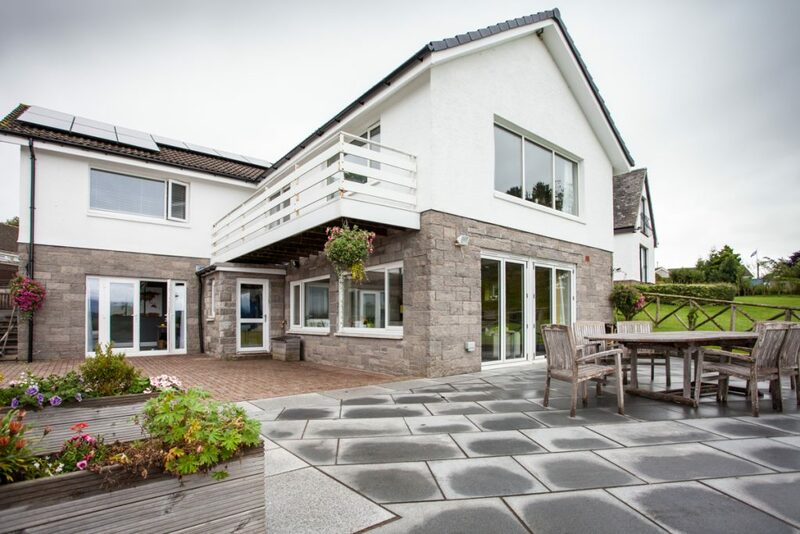 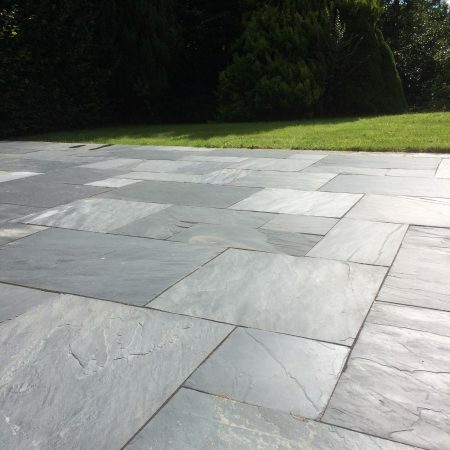 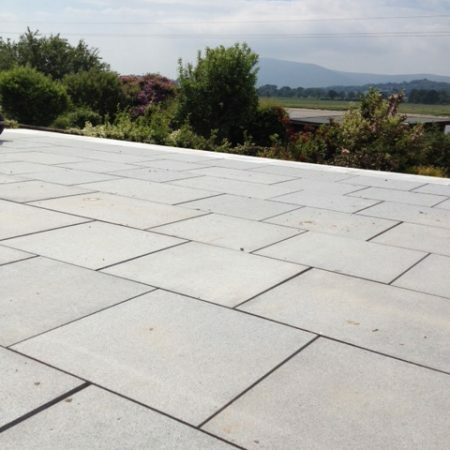 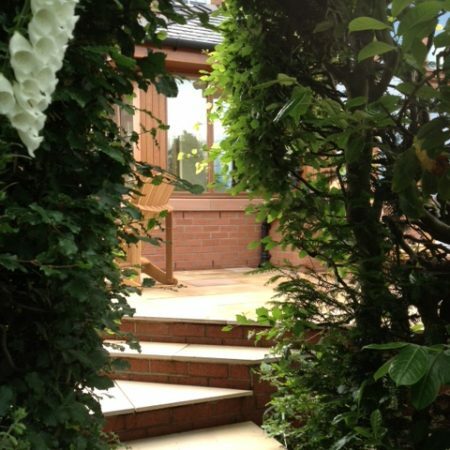 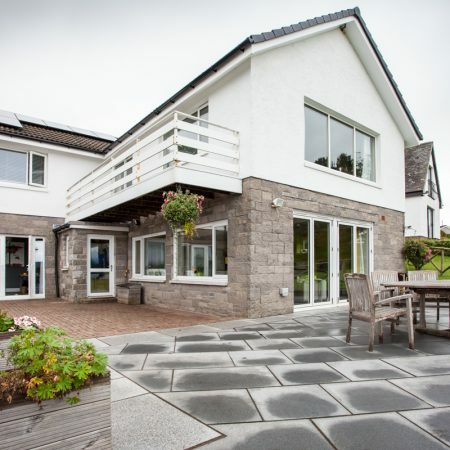 With many years’ experience of laying patios and driveways, we can help and guide you as you choose the appropriate materials and design for your new outdoor area. 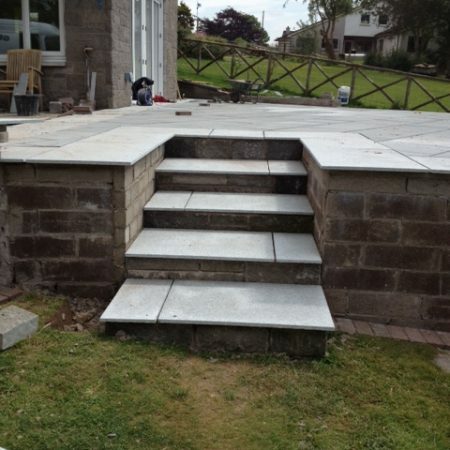 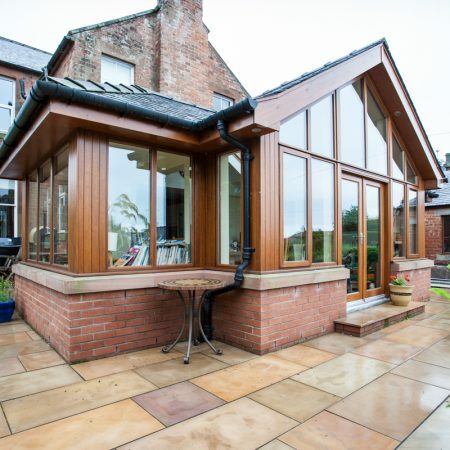 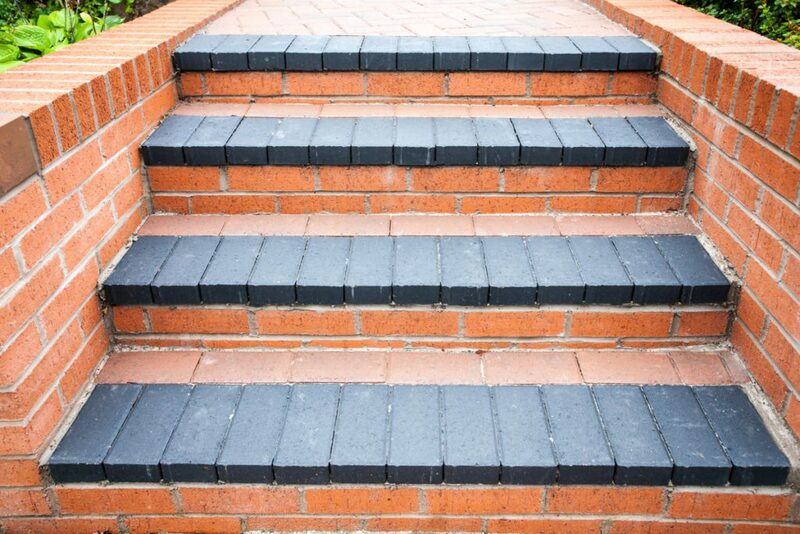 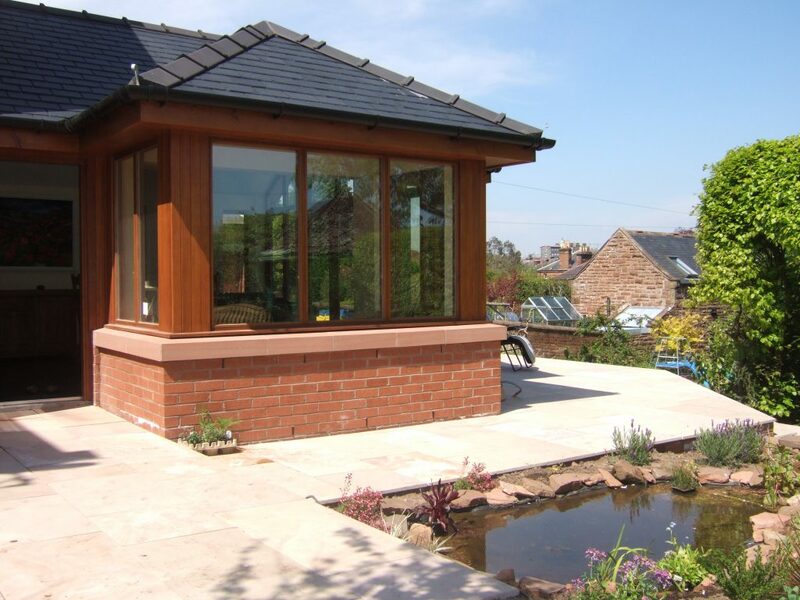 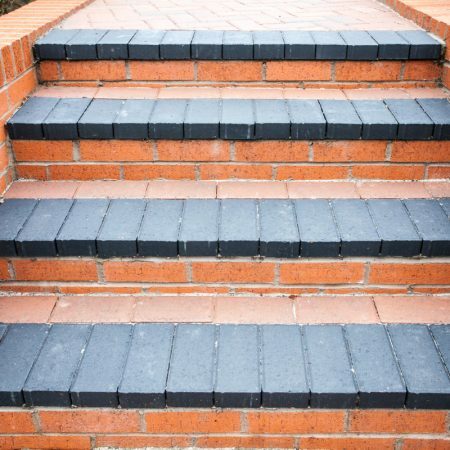 We can advise on different options to suit all budgets and will always make a site visit to discuss your specific requirements before quoting for the job. 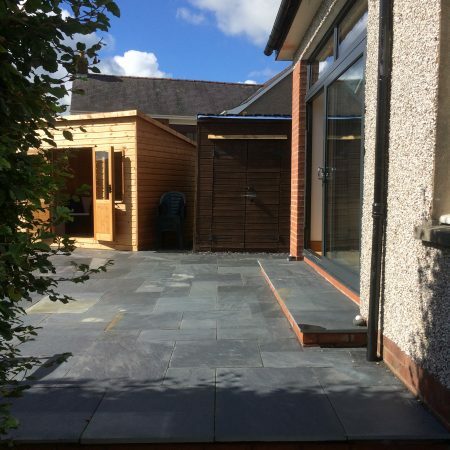 We have an excellent reputation for tidy workmanship and you can be assured that your outdoor area will be left neat and tidy and ready for you to enjoy.